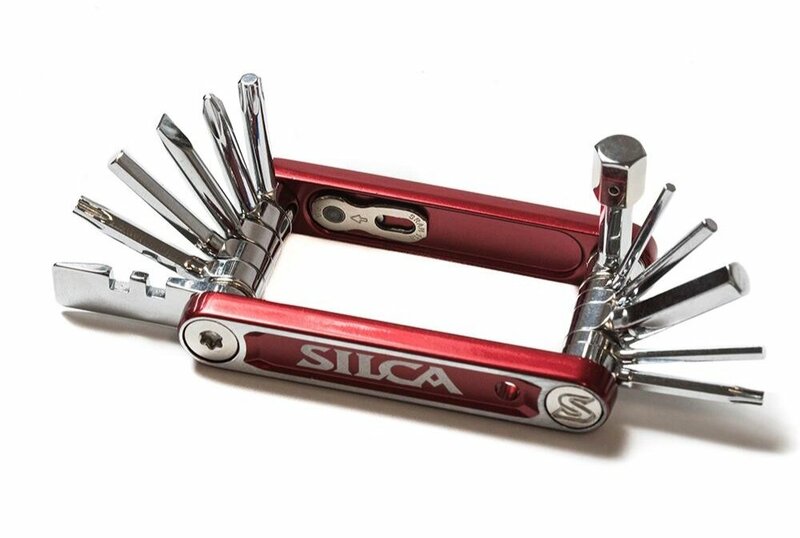 SILCA was founded in 1917 by Felice Sacchi just outside of Milan, Italy. in a combination of durable materials, traditional craftsmanship, and innovation. nor is it accidental that they continue to sell replacement parts for those very pumps. USA where they still are today. There, they are rebuilding a once great icon into a new great icon. They use the finest materials and craftsmanship achievable in our products. and longevity before it is carefully produced by hand to the highest standards. They take great pride in upholding the 101-year history of this brand. 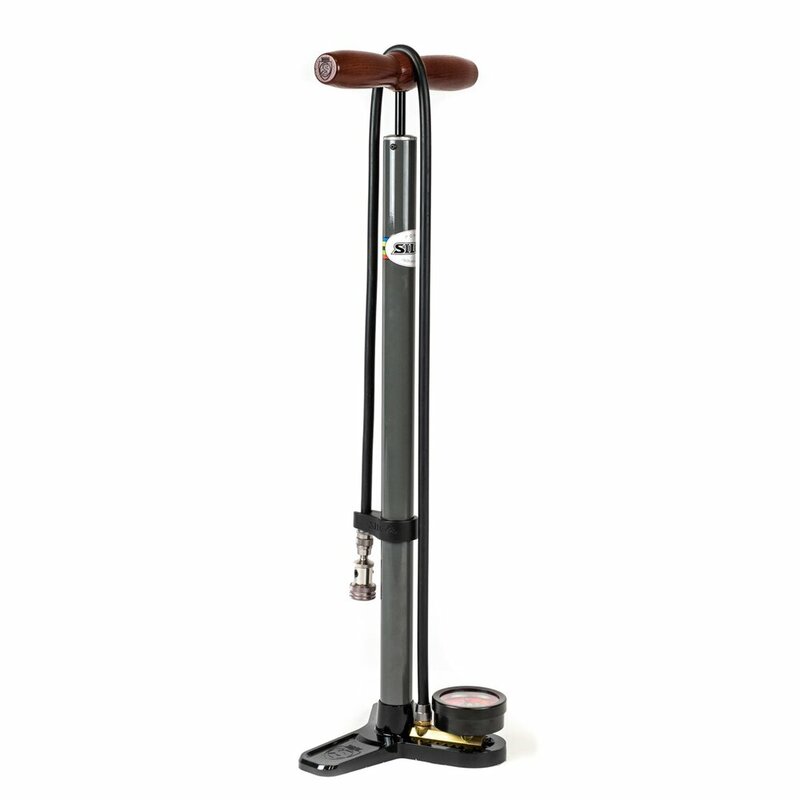 PISTA PLUS FLOOR PUMP - This new generation Pista comes with all of the performance features and components that have made it their top-selling floor pump since it was launched in 1962. SEAT ROLL PREMIO - Seat Roll Premio is the world's first on-bike storage solution powered by the Boa® Closure System. 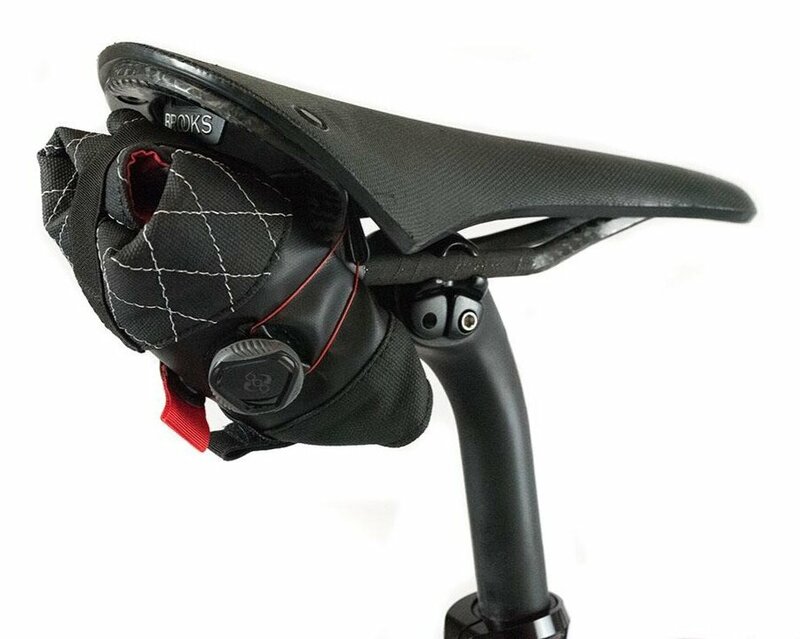 SEAT ROLL GRANDE AMERICANO - Grande Americano is the seat roll for the rider who demands a solid, silent, secure under-saddle storage solution with larger carrying capacity. 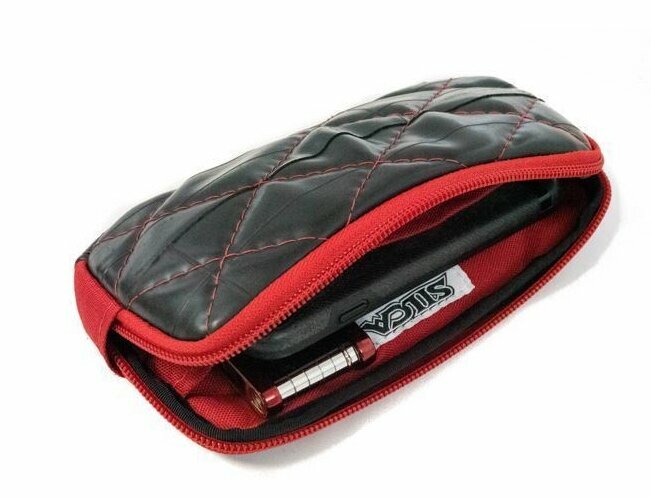 BORSA AMERICANO - Constructed of upcycled bicycle inner-tubes and upcycled wetsuit neoprene. The main compartment is designed exactly to the dimensions of an iPhone 7+ with case. 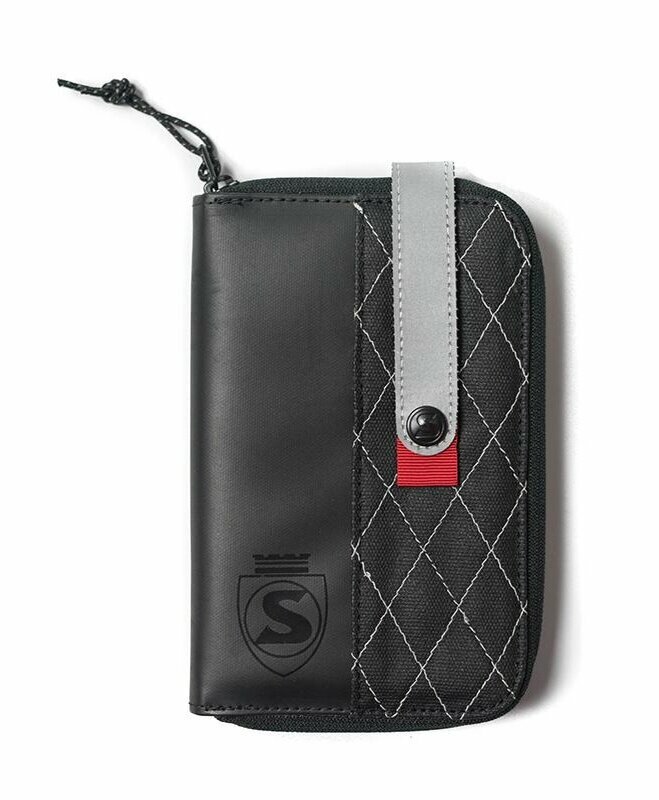 PHONE WALLET - The SILCA Phone Wallet is sized to the height and width of a standard jersey pocket. T-RATCHET + TI-TORQUE KIT - The World's Smallest and Lightest Multi-Tool with 2-8Nm Torque Measurement! ITALIAN ARMY KNIFE TREDICI - The Italian Army Knife, a very SILCA take on the traditional multi-tool. 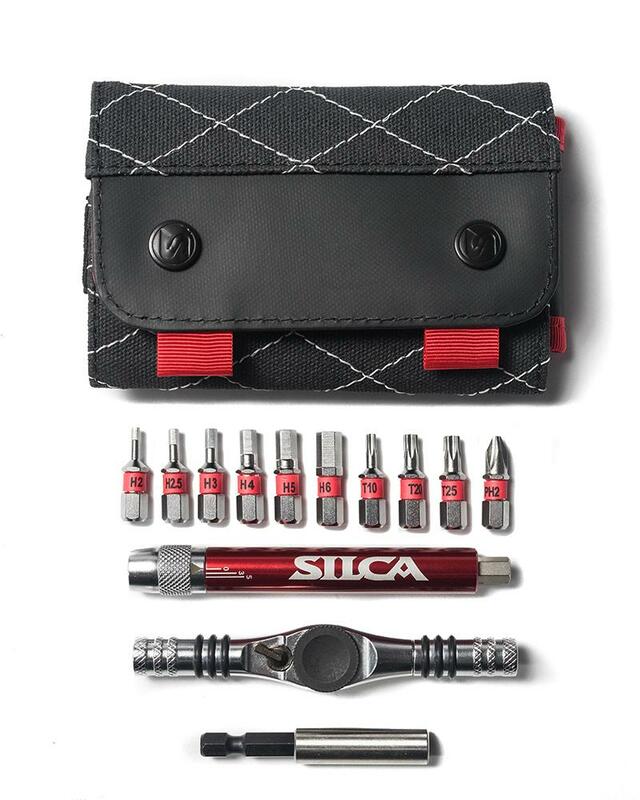 They have addressed the things that frustrate them with conventional multi-tools. ITALIAN ARMY KNIFE NOVE - The Italian Army Knife, a very SILCA take on the traditional multi-tool. They have addressed the things that frustrate them with conventional multi-tools. HX-ONE HOME ESSENTIAL KIT - It’s one of the first things you notice in the toolboxes of Pro-Tour mechanics: extremely high quality hex keys.